Geneva, 17 April 2013. UfM Secretariat Deputy Secretary General, Ambassador Yigit Alpogan, and International Road Transport Union (IRU) Secretary General Emeritus, Mr. Martin Marmy, signed a Memorandum of Understanding (MoU) with the aim to further facilitate and secure trade around the Mediterranean basin by implementing key UN multilateral trade and transport facilitation instruments, such as the TIR and Harmonization Conventions. The MoU also focuses on improving professional road transport training in the UfM countries through the IRU Academy. The signature of this MoU will foster the development, in a public-private partnership, technical assistance projects and programmes aiming at effectively harmonising, streamlining and securing cross-border customs procedures, thus reducing border waiting times and allowing the region to benefit fully from the trade and transport facilitation, as well as from the security advantages of the TIR System including multimodal sea-road operations. 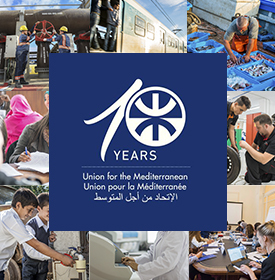 The two organisations will also cooperate to develop professional training of road transport operators and drivers in the Mediterranean countries through the IRU Academy. Collaboration between UfM Secretariat and IRU started at the “International Day of Establishment of the International Road Transport Union Permanent Delegation in Africa”, which was held in Casablanca on 5 May 2012. The Delegation was created in response to the willingness of 22 African Countries to promote and facilitate international road transport, and to effectively implement the key multilateral instruments for trade and transport facilitation. 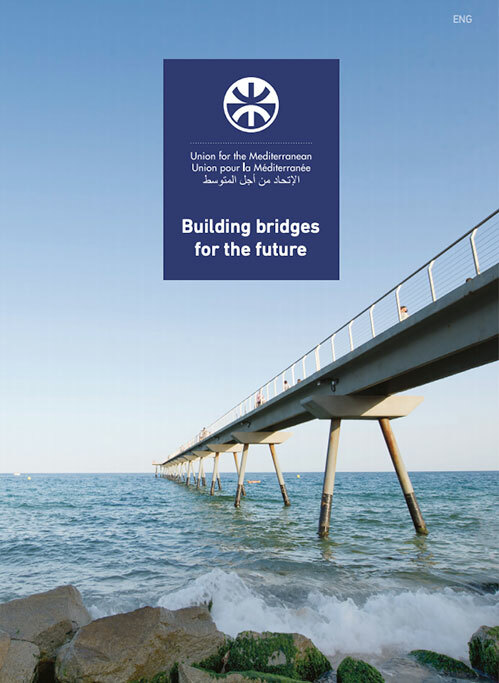 On this occasion, the two organisations explored the opportunities for collaboration with the aim to develop common activities in the field of road transport in the Mediterranean region. To this end the signature of a Memorandum of Understanding was viewed as the most effective way to establish a fruitful and concrete collaboration between the two organizations.